With so many places to dine at Walt Disney World, we knew it was time to do an entire Disney World Podcast covering the best Disney World restaurants. 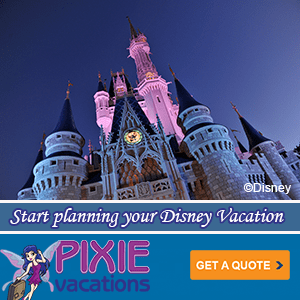 If you are planning your Disney World vacation, we have you covered with our favorite Disney World restaurants for Disney Character Meals, Disney Table Service and also an entire part of our podcast is covering Disney Springs Dining. 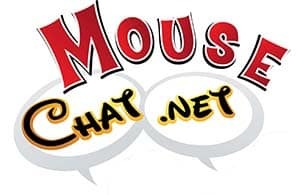 Please join us by listening to our show at MouseChat.net or by downloading and subscribing to Mouse Chat on iTunes. If you subscribe to our Disney Podcast on iTunes you can schedule it to update your player.